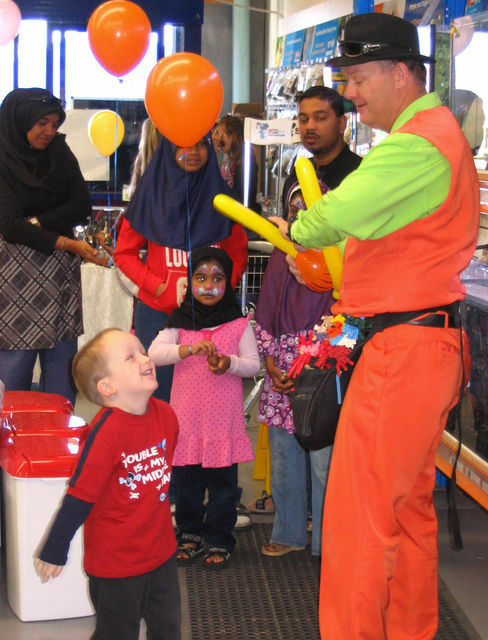 Brendan's enthusiasm and thirst for knowledge in the Balloon Industry has helped him become Melbourne's Premier Balloon Twister, over the past 10 years. 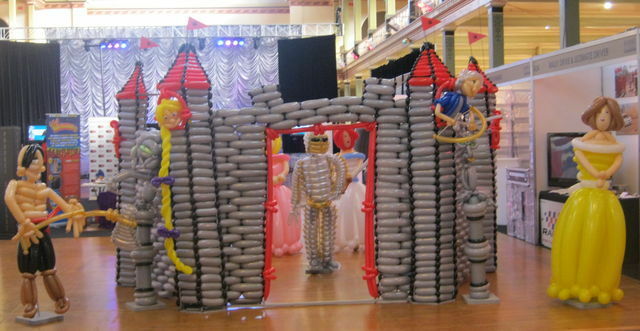 Balloon Artists are also known as Balloon Twisters or Balloon Modellers, based in Melbourne, although can travel interstate for bookings. Contact us now for an event with a twist! Whilst we specialise in Balloons, we can also provide complete Entertainment Packages to cater for every event, no matter how big or small. 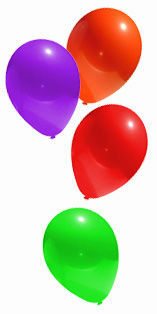 Please click on the "Entertainment By Design" page to view all of the quality Entertainment Service's we can provide. All of our Entertainers have working with Children Check Cards and Public Liability Insurance - which is compulsory.